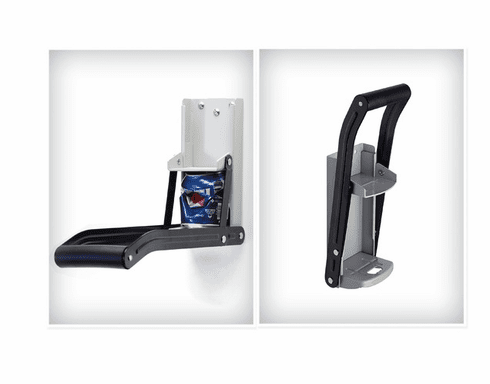 Make recycling fun and easy with Progressive InternationalÕs aluminum can crusher! Be a responsible recycler and save space with this Can Crusher. Strong, durable steel frame will withstand crush after crush. Easy slide action makes crushing aluminum soda and beer cans quick and simple. Long handle gives better leverage making process smoother. Wall mounting hardware is included.